This musical production will celebrate the legacy and music of Miriam Makeba, fondly known as Mama Africa, through the years. You will hear songs ranging from her most popular hits like “Phatha Phatha” to less known gems like “Suliram” (an Indonesian lullaby). Vocalist, Sima Mashazi spent parts of 2016 and early 2017 on stages in Cape Town, New York and St. Louis, portraying a younger version of the legendary Makeba in Mama Africa, a musical about Makeba’s often tumultuous life. Her voice has been lauded as “angelic” by reviewers. She was told that she was chosen because there is a clarity and sweetness to her voice that is reminiscent of Makeba’s distinctive tone. 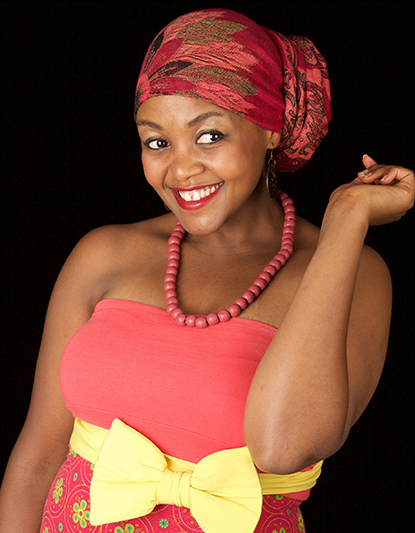 Sima and her band will celebrate Makeba’s music and will share the stories behind the songs. It will be both a trip down memory lane as well as a tribute to Mama Africa’s incredible musical journey!